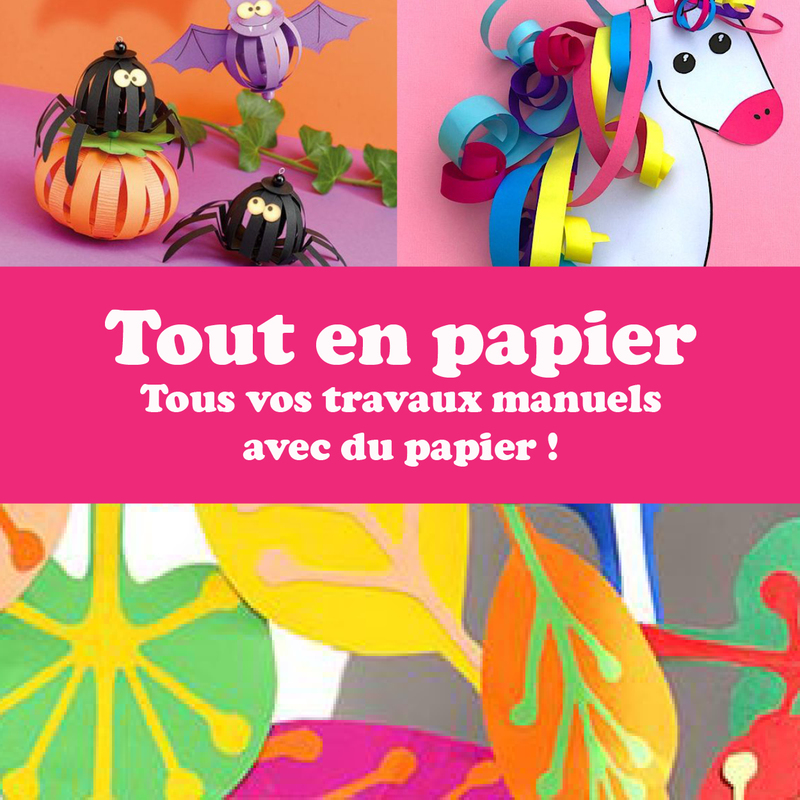 12,73€ (as of 20 avril 2019, 22 h 55 min)	& FREE Shipping. 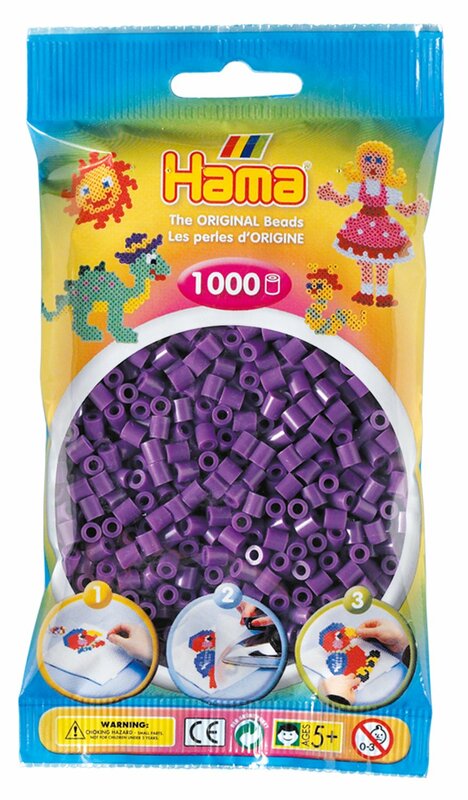 10,99€ (as of 20 avril 2019, 22 h 55 min)	& FREE Shipping. 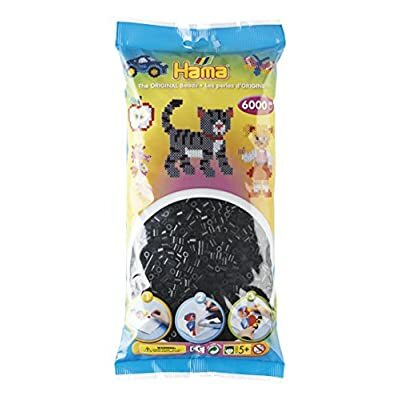 7,98€ (as of 20 avril 2019, 22 h 54 min)	& FREE Shipping. 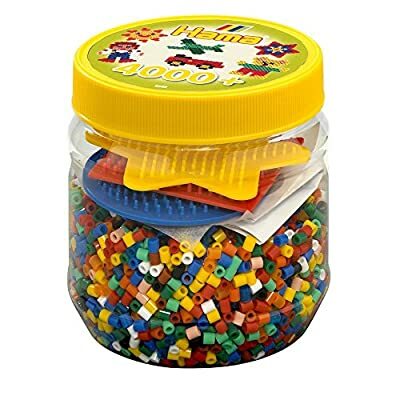 1,93€ (as of 20 avril 2019, 22 h 54 min)	& FREE Shipping. 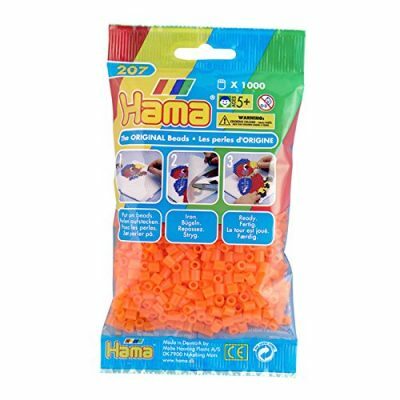 13,07€ (as of 20 avril 2019, 22 h 55 min)	& FREE Shipping. 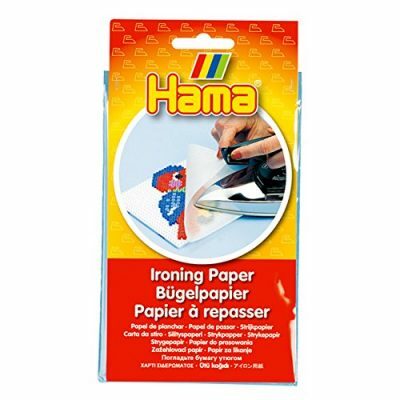 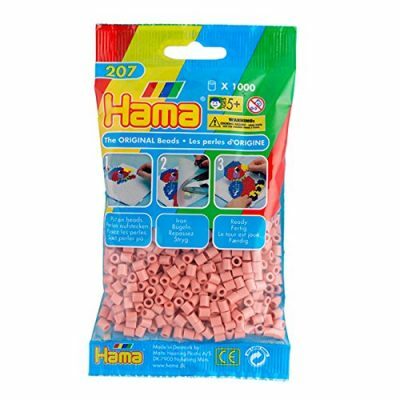 Prends garde moussaillon, les perles Hama prennent l’assaut ! 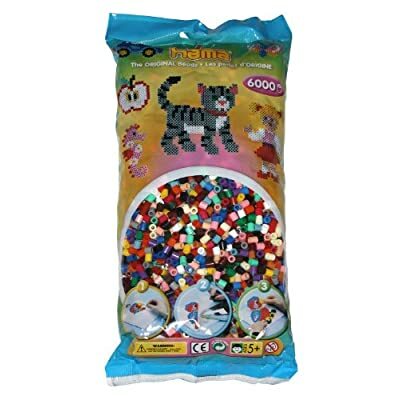 Super perles à repasser 9,95€ (as of 20 avril 2019, 22 h 54 min)	& FREE Shipping. 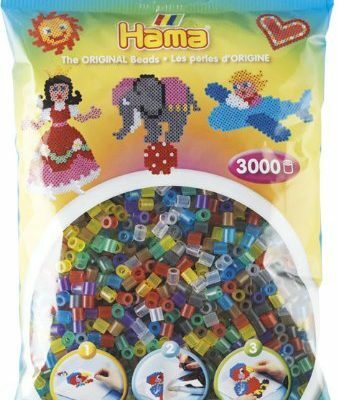 Hama - 207-49 - Midi Sachet - 1000 Perles - Azure 1,93€ (as of 20 avril 2019, 22 h 54 min)	& FREE Shipping. 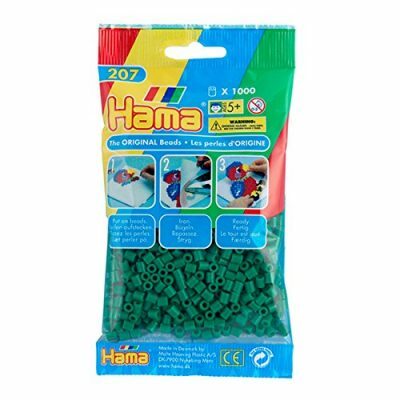 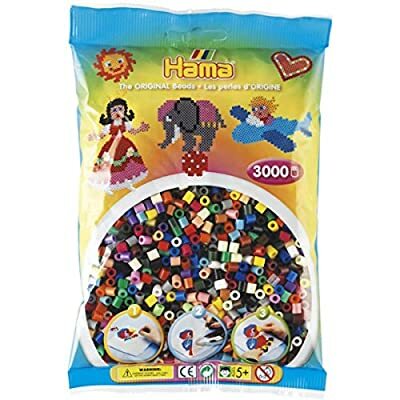 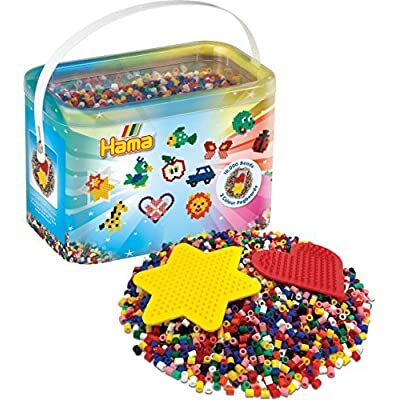 Hama - 205-67 - Sachet 6000 Perles Mixte 22 Couleurs 12,73€ (as of 20 avril 2019, 22 h 55 min)	& FREE Shipping. 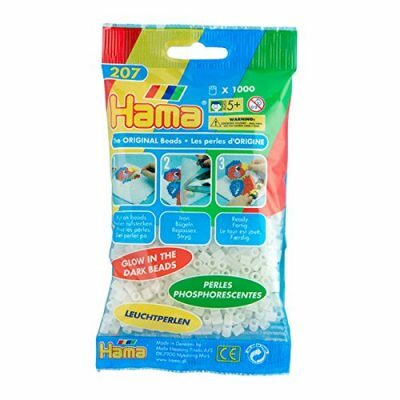 Pokemon on Hama-Creations – GZU dans Pokémon : attrapez-les en perles Hama !